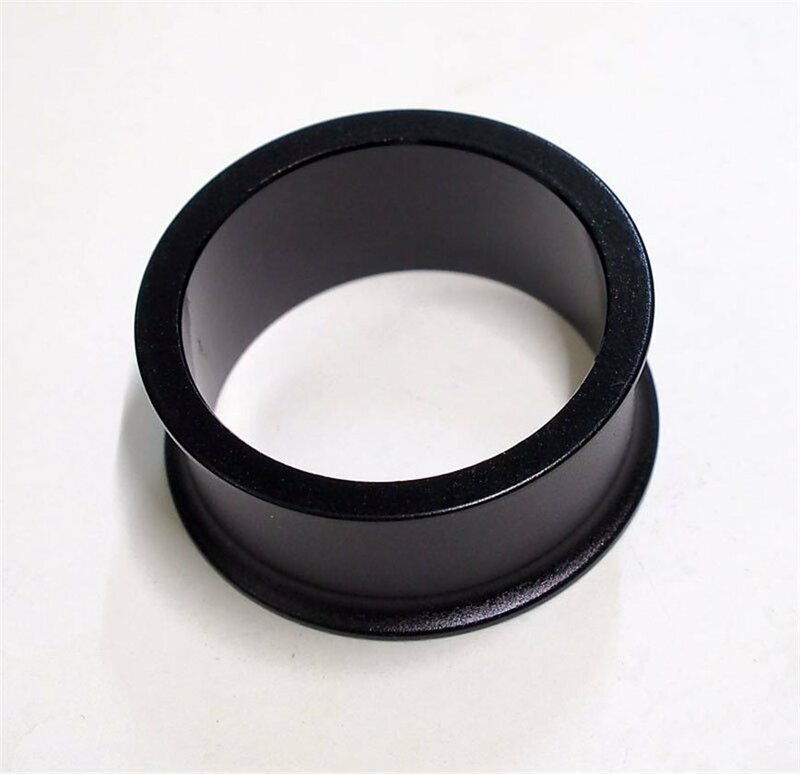 The SRAM BB30/PF30 drive side spindle spacer is a perfect replacement or add-if youre making some changes to your drivetrain. Its available in several sizes to let you cinch up your cranks with precision, and it's flanged to save weight. So glad I found this! I couldn't figure out what I was doing wrong on my build until I found this piece...super thankful! It's a spacer. This is the cheapest place I could find it, even when you include shipping to Canada. No complaints. Wish I could find them for a reasonable price locally though. what size is this spacer? 9.1mm or 15.4mm? Thanks! Thanks for catching this. Our product page wasn't showing all the available sizes. We have updated the page info, and that should be going live a little later today. We sell this in 3 sizes; 9.11mm, 13mm, and 15.46mm. If I use a smaller spacer than stock, what do I need to add to the non-drive side to make up for it?